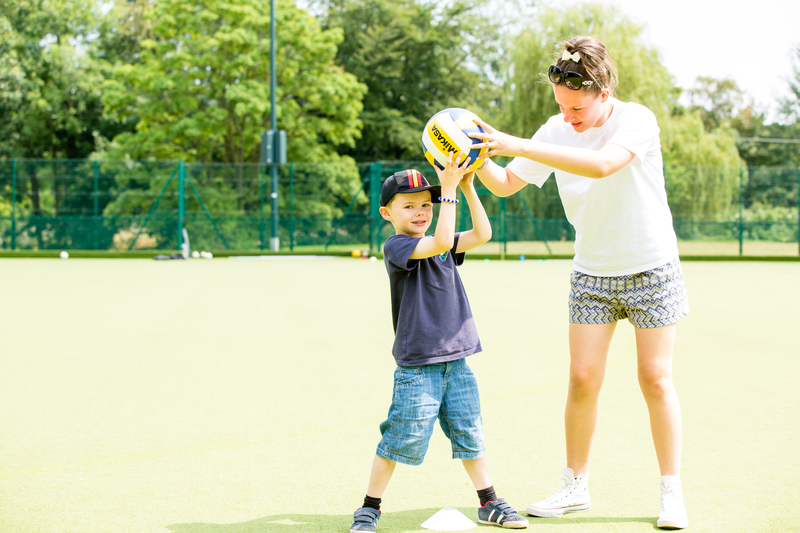 Aspire Active Camps offers you and your child a variety of safe and fun-filled activities during every school holiday, throughout the year. 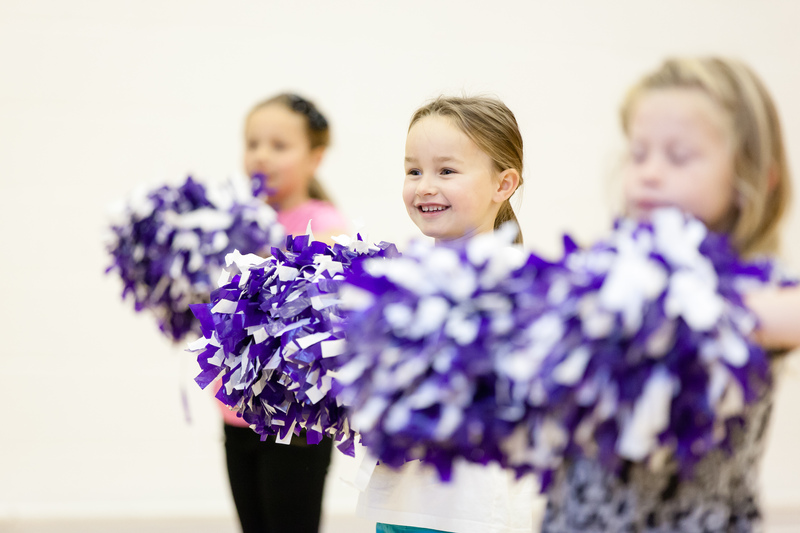 Aspire's organisation – from project management, back office administration and on ground delivery – has been incredibly good which has enabled the programme to not only be a success but we have been able to include a much larger number than originally thought. Our children have enjoyed the approach to maths, through the Maths on the Move Programme - it focuses their learning and shows them the importance of maths in everything (it's not just a subject). 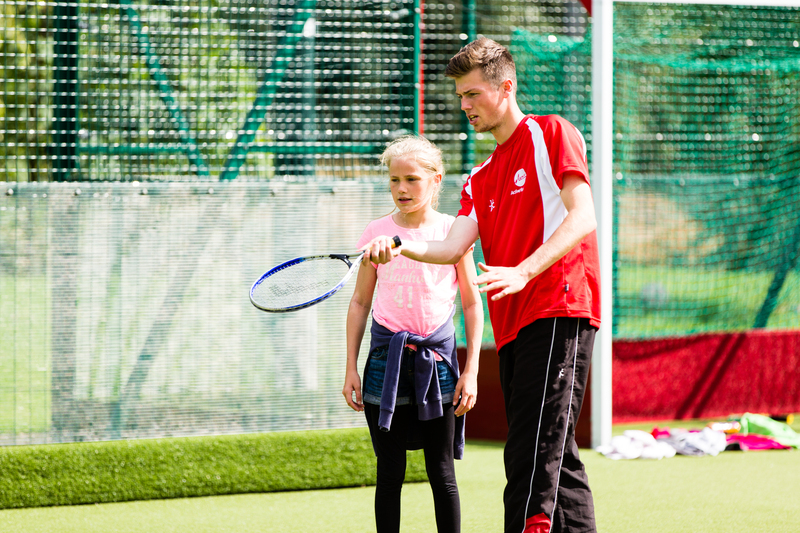 This is the 3rd time that my children have come to Aspire Active Camps, they love it and are already asking to go back! My younger daughter is brimming with confidence from her new-found sports skills and my older daughter has discovered a love for basketball. Top marks for the team all round! 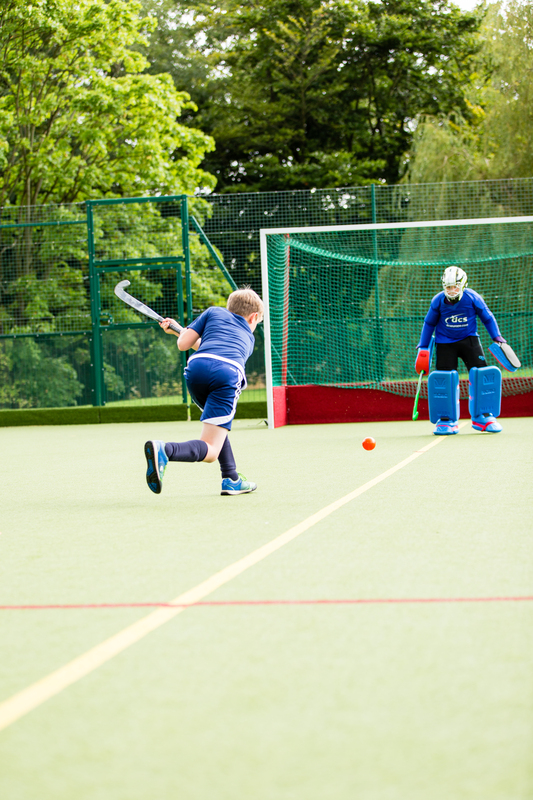 We have worked with Aspire Sports for over five years. The quality of delivery has always been excellent. 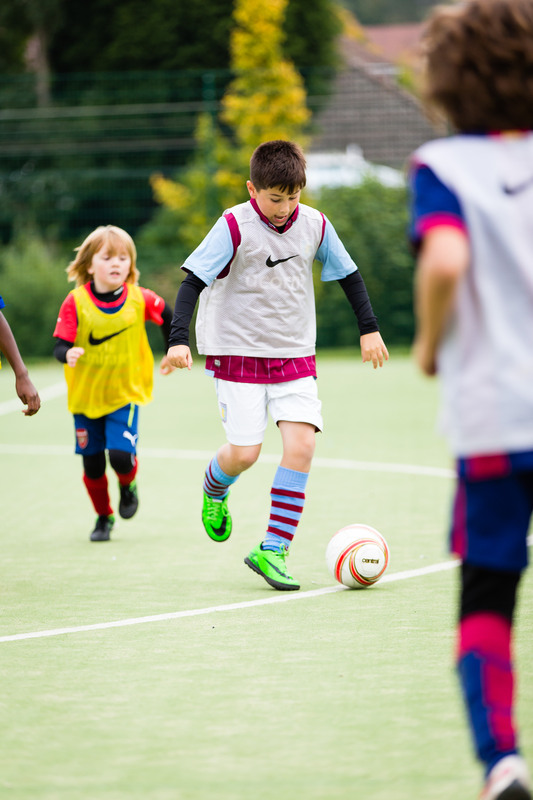 The coaches are well qualified, knowledgeable and child friendly. 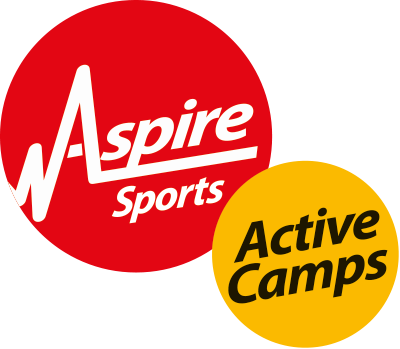 WSAS have had an extremely positive and long standing relationship with Aspire Sports. The feedback from our schools has been outstanding and we always achieve our pass rate targets. We communicate regularly, the support staff are always on hand to help out and are very professional and friendly. Aspire always go beyond our expectations. My child loves the range of activities on offer. I am always impressed by the positive, professional and friendly team both at the camp and the office. 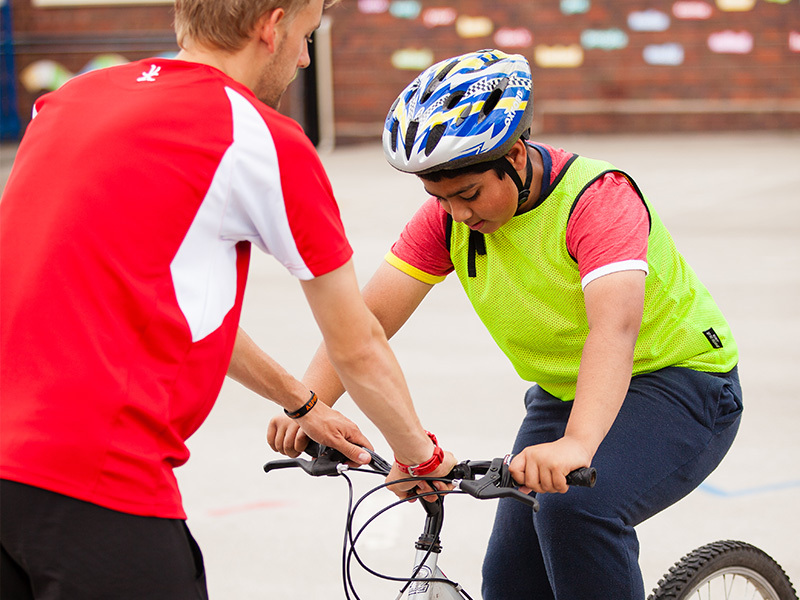 Aspire engages children and young people in physical activity, by providing innovative delivery and training services and resources that educate and inspire. 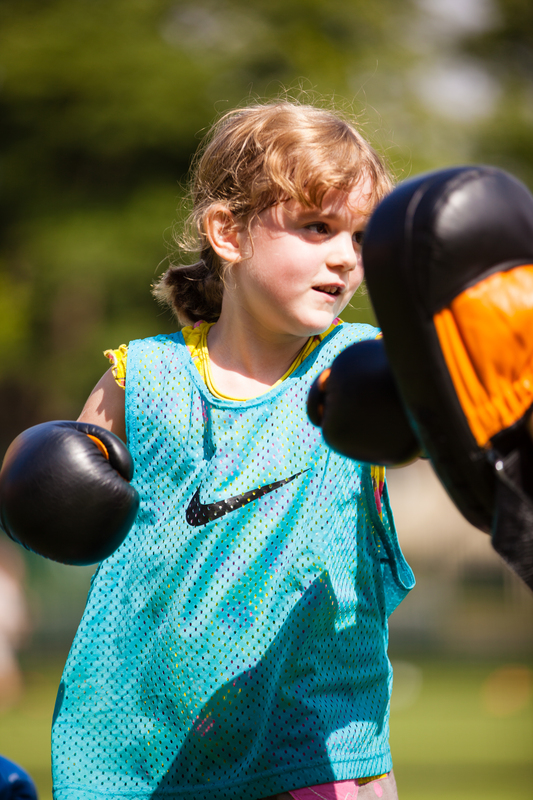 Whether you’re a parent seeking ways to help your children become more active, or a school or another organisation looking for a provider of first-class sports coaching, mentoring or training, Aspire is always there to help. 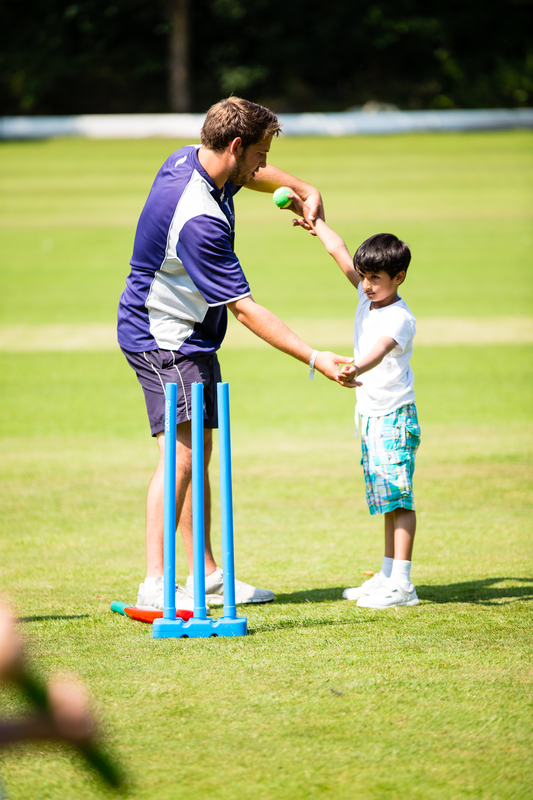 Our highly qualified and experienced team can provide the programmes and activities tailored to your exact needs.